The UK insurer’s shares fell despite a hiked 2018 dividend. L&G’s bulk annuity business is still delivering, but margins are under pressure. The bright spot is a windfall from customers dying quicker – but that’s because its actuaries got their forecasts wrong. 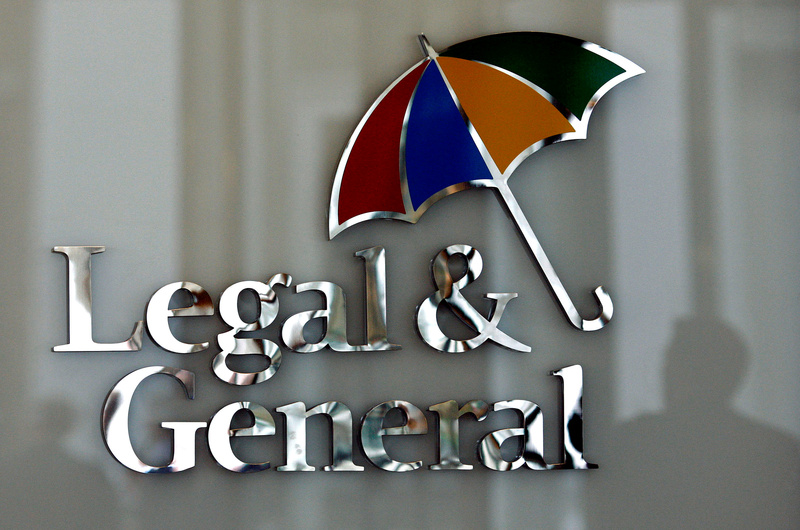 The logo of Legal & General insurance company is seen at their office in central London, Britain, March 17, 2008. UK insurer Legal & General on March 6 reported operating profit of 2.3 billion pounds in 2018, up 14 percent on the previous year. That number included a 433 million pound mortality reserve release from Legal & General Retirement. L&G sold 10 billion pounds of annuities, most of them through the bulk annuity market. These involve companies offloading the risk to insurers of their defined benefit, or final salary, pension schemes. The firm said it had around 20 billion pounds in bulk annuity deals in the pipeline. Legal & General Investment Management, one of the biggest investors in the UK stock market, saw a 3 percent rise in assets under management to 1 trillion pounds. L&G said it would pay a total dividend of 16.42 pence, up seven percent and in line with Reuters’ forecasts. L&G shares were down 4.4 percent at 273.5 pence by 0942 GMT on March 6.